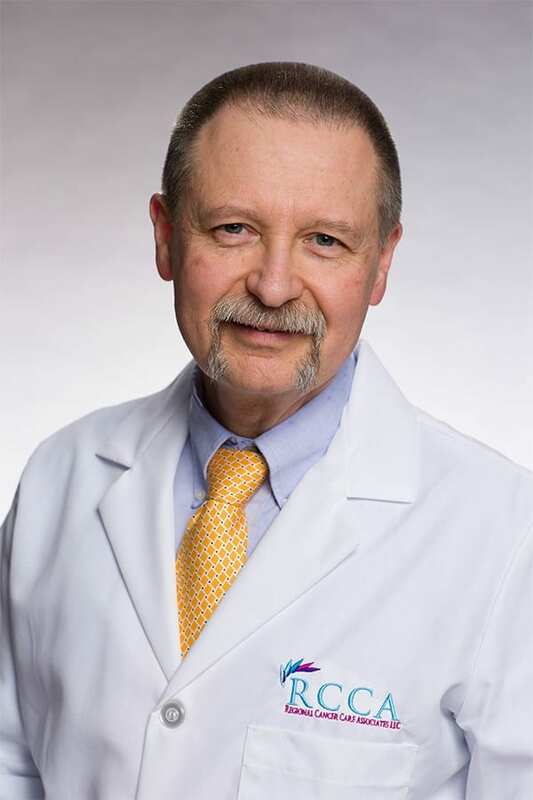 Dr. Bohdan E. Halibey specializes in medical oncology. He has been treating patients in the Sussex county community for more than 25 years. Dr. Halibey is actively involved in lung cancer, gastrointestinal cancer, and genitourinary cancer research. Dr. Halibey received his medical degree from University Autonoma de Guadalajara, Mexico. He completed his residency at the College of Medicine and Dentistry of New Jersey in internal medicine and conducted his fellowship training at Newark Beth Israel Medical Center in medical oncology. Dr. Halibey is a member of the American Society of Clinical Oncology.